King County Executive Dow Constantine and The Trust for Public Land today announced the signing of a conditional agreement that seeks to purchase 216 acres of land on Squak Mountain near Issaquah – the first step in a partnership between King County and The Trust for Public Land aimed at buying and protecting the land for public use. The Trust for Public Land’s initial agreement with the property owner calls for an independent appraisal and agreement on the final purchase price by June 21. During the appraisal process the property owner, who received a logging permit on May 2, has agreed to postpone logging. 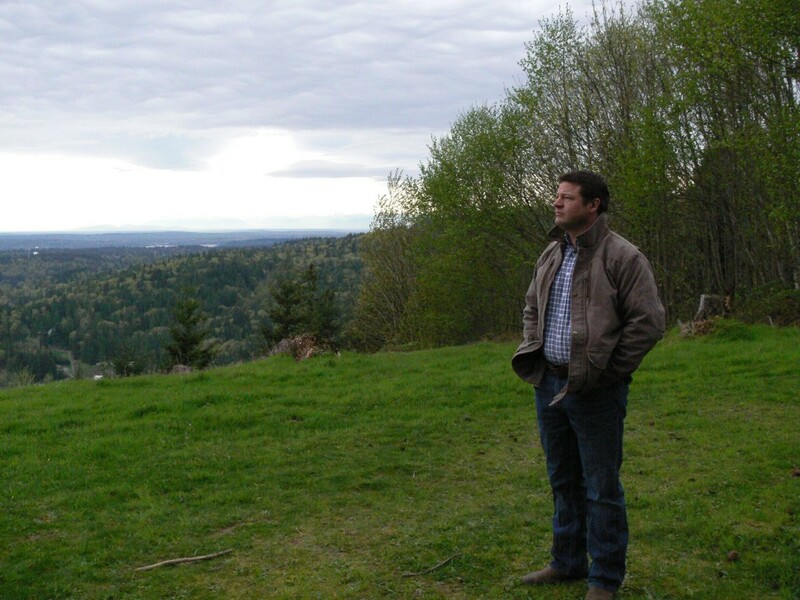 King County will work to secure the funding necessary to take ownership of the land in the long term. 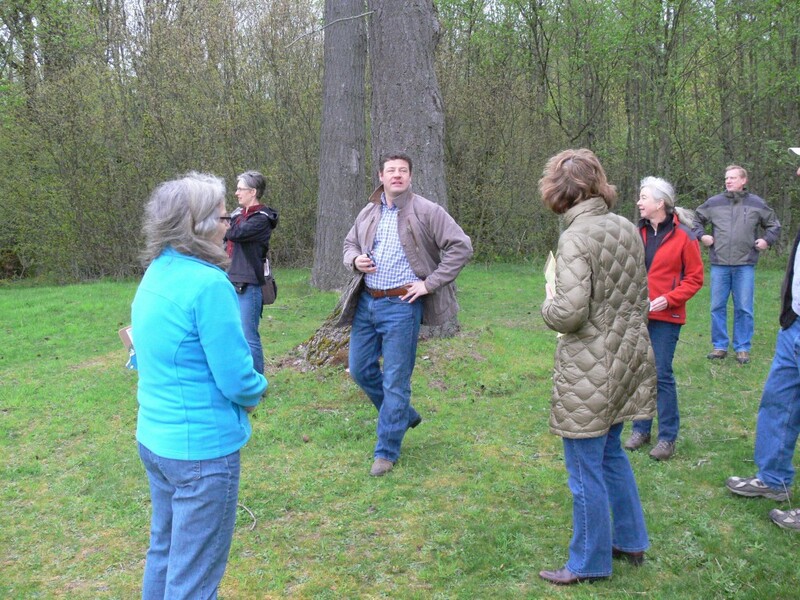 Potential funding sources include Conservation Futures funds, and regional open space acquisition funds in the King County Parks levy, which is on the August ballot to replace the current levy that expires at the end of this year. 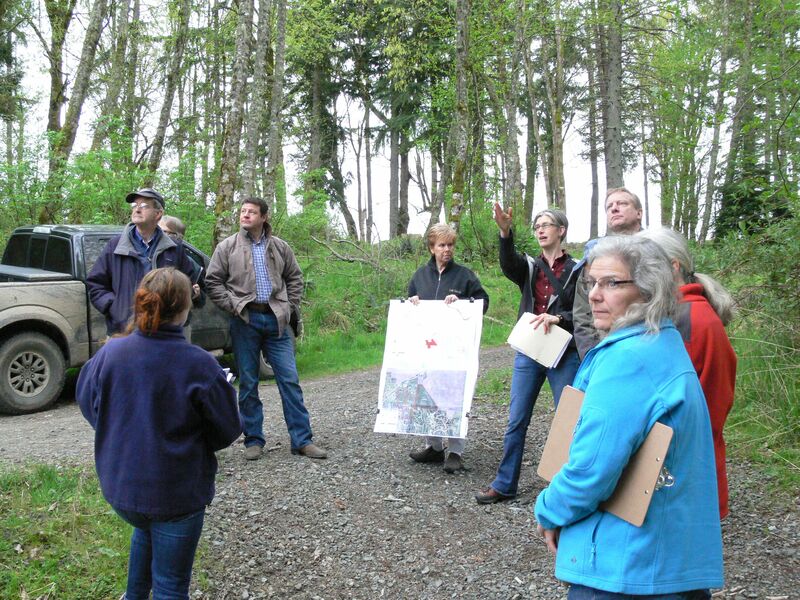 The plan calls for The Trust for Public Land to buy the property in February 2014, convey a portion of it to King County when the County has initial funds for a first phase of purchase, and hold the rest of the land until the County secures and the County Council approves all remaining funds to acquire it as part of the King County Parks system. A prominent natural feature visible from SR 900 on the Mountains-to-Sound Greenway, this part of Squak Mountain has long been used as a private forest camp at the edge of Squak Mountain State Park and Cougar Mountain Regional Wildland Park. 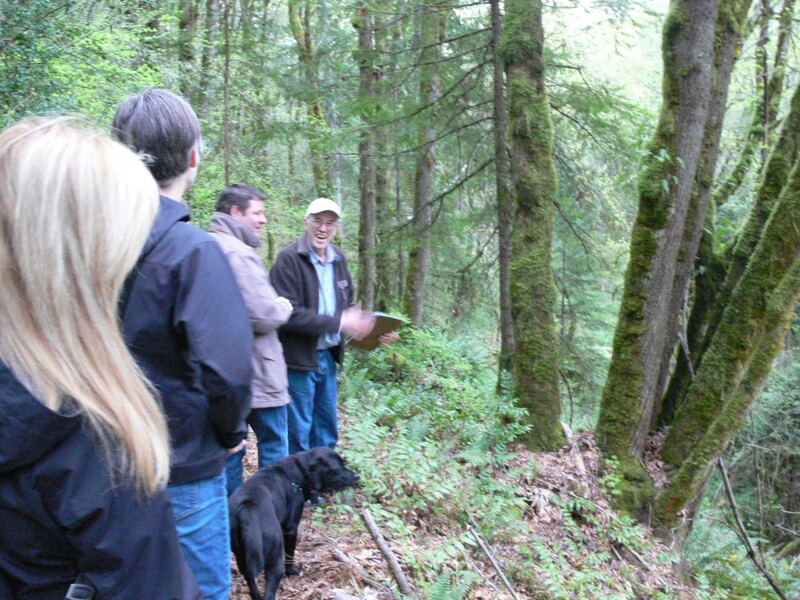 King County is interested in maintaining the land’s recreational opportunities and preserving its rich forest habitat which supports a variety of wildlife and birds, including black bear, cougar and possibly endangered Marbled Murrelets. The headwaters of May Creek, a 7-mile-long salmon stream that flows into Lake Washington, rise there. Bringing this land into public ownership and preventing the planned logging means protecting the headwaters of salmon-bearing streams, and providing a potential public recreation access point to existing public open space properties and trails in the area – including Cougar Mountain Regional Wildland Park, the Cougar/Squak Corridor and Squak Mountain State Park. Celebrating its 75th Anniversary, King County Parks – Your Big Backyard – offers more than 200 parks and 26,000 acres of parks and natural lands, including such regional treasures as Marymoor Park and Cougar Mountain Regional Wildland Park, 175 miles of regional trails, 180 miles of backcountry trails and a world-class aquatic center. By cultivating strong relationships with non-profit, corporate and community partners, King County Parks enhances park amenities while reducing costs. Learn more at http://www.kingcounty.gov/parks/. 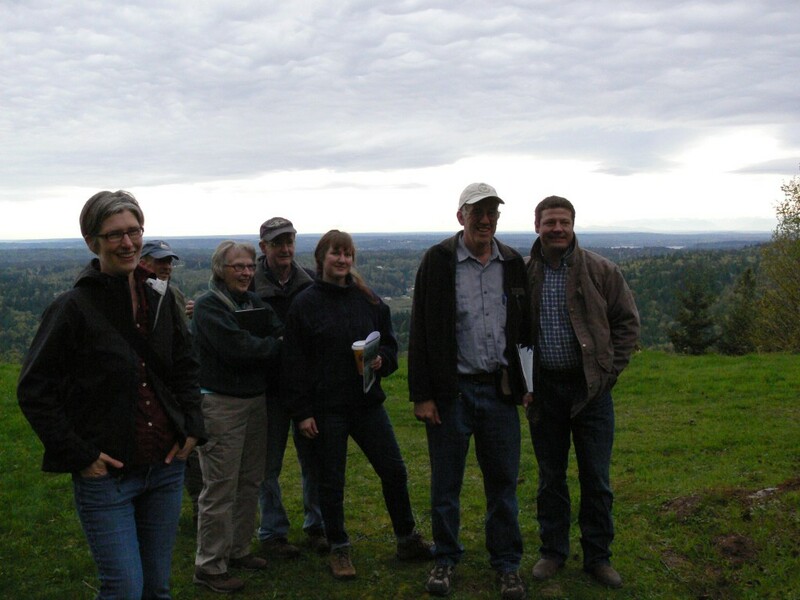 On Friday morning, May 3, The Washington State Department of Natural Resources approved Erickson Logging’s permit to clear cut Squak Mountain. This is a sad day for residents of Squak Mountain and May Valley, as well as the citizens of King County as a special urban forest seems destined to be felled by chain saws. Save Squak and the Issaquah Alps Trail Club will continue the fight to save Squak Mountain, working with King County to purchase and protect this unique area for future generations as well as head off the flooding and property destruction in May Valley that would follow a clear cut. Click to download the DNR’s decision granting the permit.